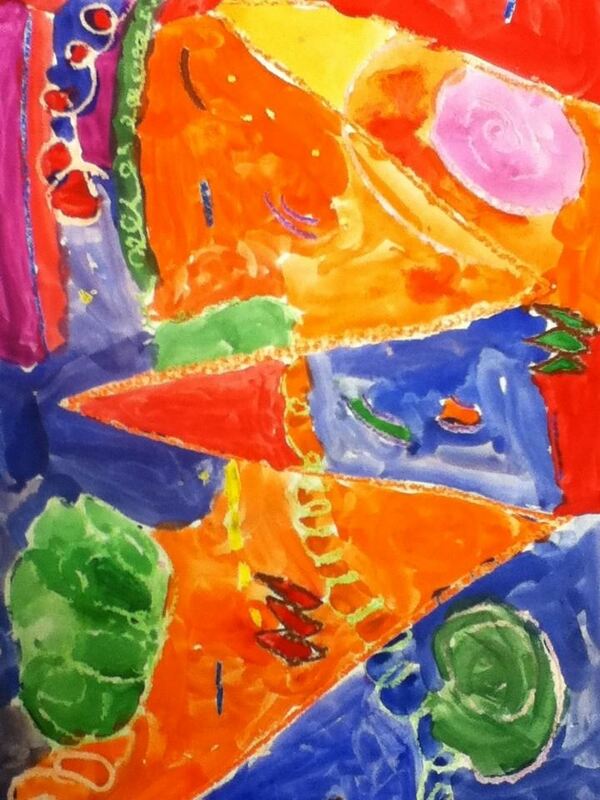 Students will create a variety of lines and then use tempera cakes to add color to their abstract work! 1. SWBAT draw a variety of lines. 2. SWBAT identify and name a variety of lines. 3. SWBAT identify lines in the world around them. 4. SWBAT demonstrate the use of tempera cakes in a safe and responsible manner. 1. Read book or show artwork... What kinds of lines do you see? Can you find lines around us? Where do you see lines? Etc. 3. demonstrate on board/paperhow to draw a line and name it. 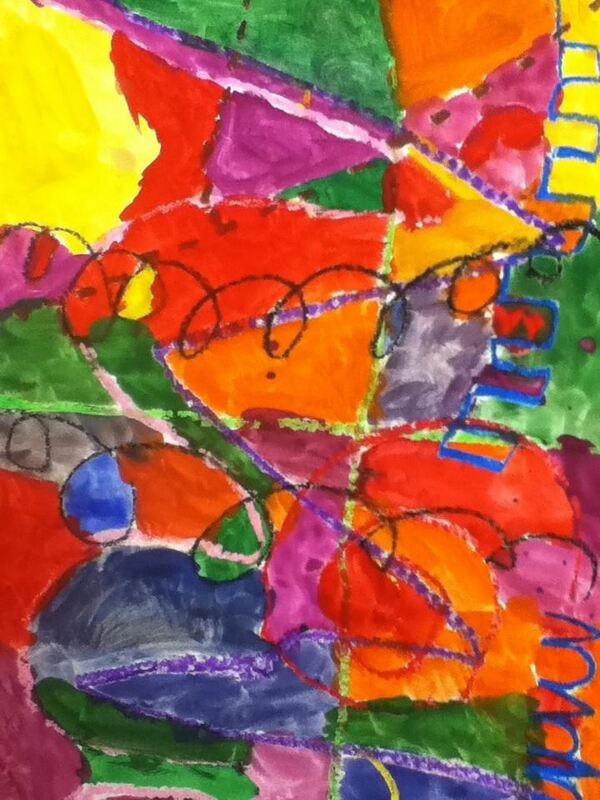 4. have students choose another color, demonstrate a new line, repeat. 5. Once paper is satisfactorily filled with a variety of lines, show how those lines made some really funny shapes... what kinds of shapes do you see? 6. demonstrate how to use the tempera cakes, filling in one shape at a time. 7. entire paper should be completely painted. -are there a variety of lines?